Chewy.com – online retailer of quality pet food and other pet-related products, owned by PetSmart. Free Shipping on orders over $49. First time orders get 20% off as well! ChewyYou can support us by clicking on this link to chewy.com, and placing a first order with them. They’ll donate $20 to us. Thank you for your support!!!! Happy shopping. 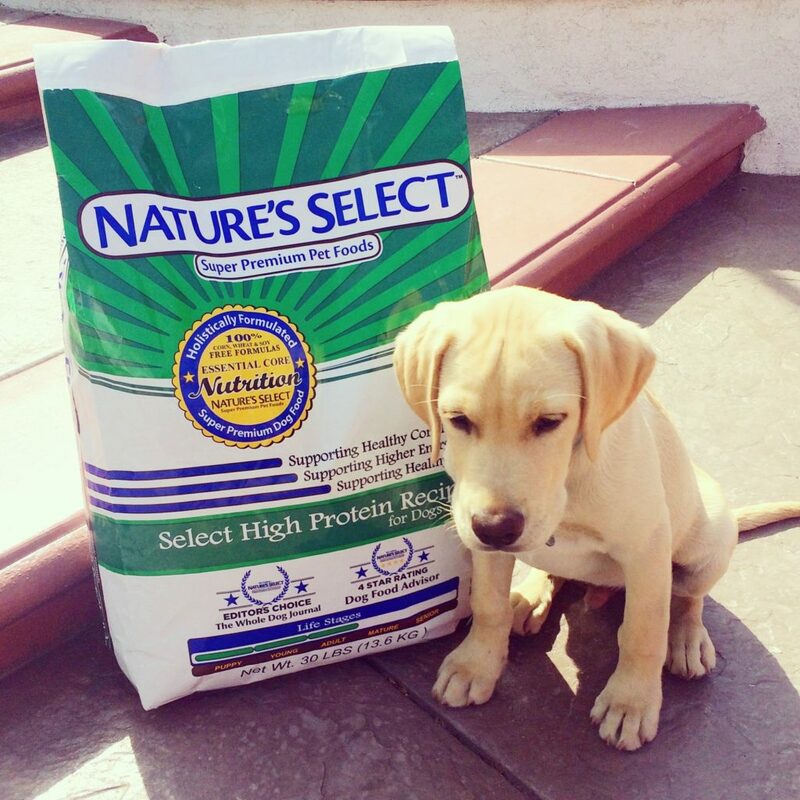 Nature’s Select Pet Foods is the official food of Putnam Service Dogs. The Select High Protein Recipe is 5 star rated puppy food on dogfoodadvisor.com, and Editor’s Choice in Whole Dog Journal. Feeding our dogs this excellent food supports their healthy growth, particularly during the rapid growth period of the first year of their life. Our Service Dogs will have a healthy, productive service life because of Nature’s Select Pet Foods. Nature’s Select Pet Foods has never had a recall in its 24 years. Guardian Veterinary Specialists is a 29,000 sf specialty and 24/7 emergency and critical care hospital which opened in 2018. This state of the art facility and highly trained staff are a welcome addition to the area! Guardian Veterinary Specialists is generously donating the use of the space for our training our February 2018 Puppies-In-Training Class.